Joner 1on1 and Soccer Genius Australia are holding a very special two-day soccer camp for girls and boys aged from 7-18 years old at QUT Kelvin Grove on November 24 and 25. 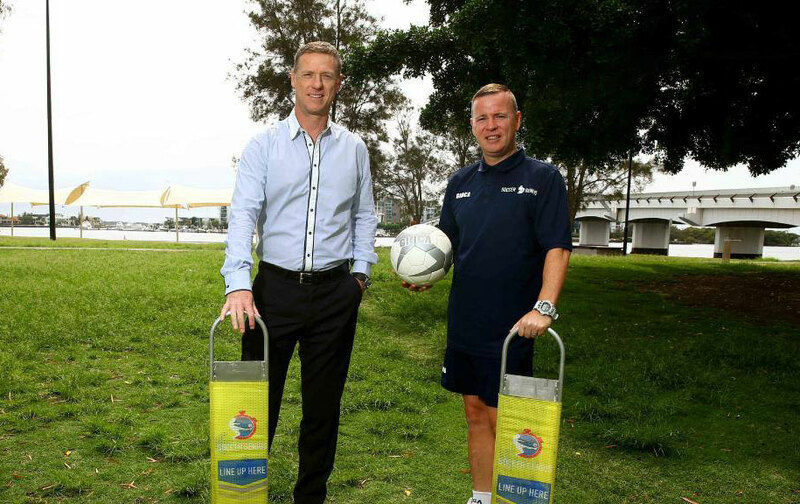 Joner 1on1 is Australia's number 1 private football (soccer) training academy with world-class soccer camps held across Australia, while QUT Kelvin Grove itself is a world class training facility and currently home to the Brisbane Roar Soccer Academy. 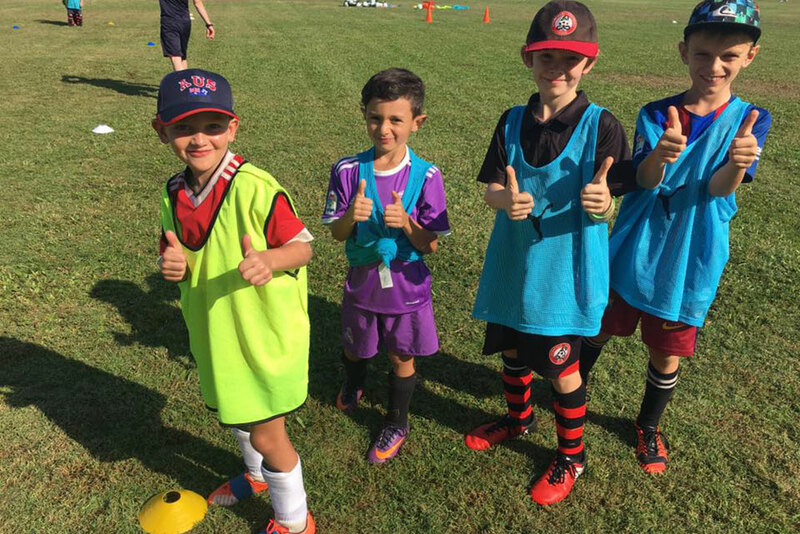 Held over a weekend, this unique camp will work on all the main elements of the game including skills, drills, technique, advice, strategies and fitness specifically designed for individual players to maximise their play. 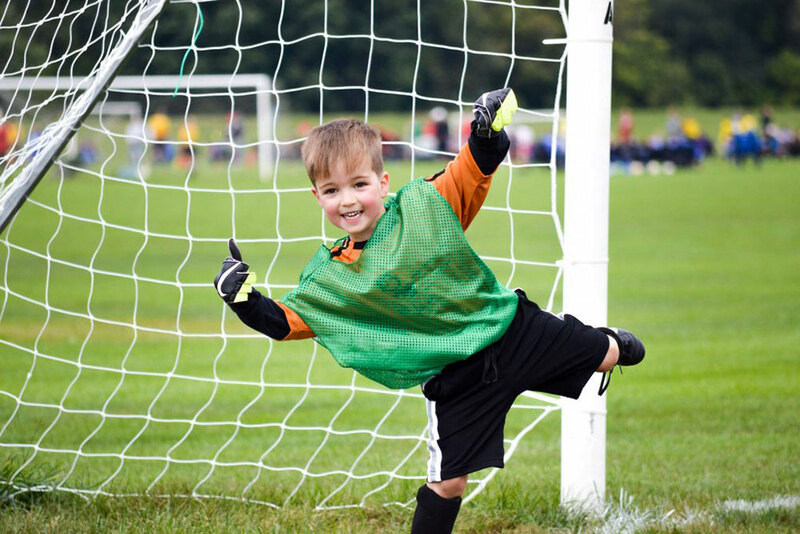 To add extra value to this camp your child will take away 5 electronic measurements via the revolutionary Soccer Genius program. 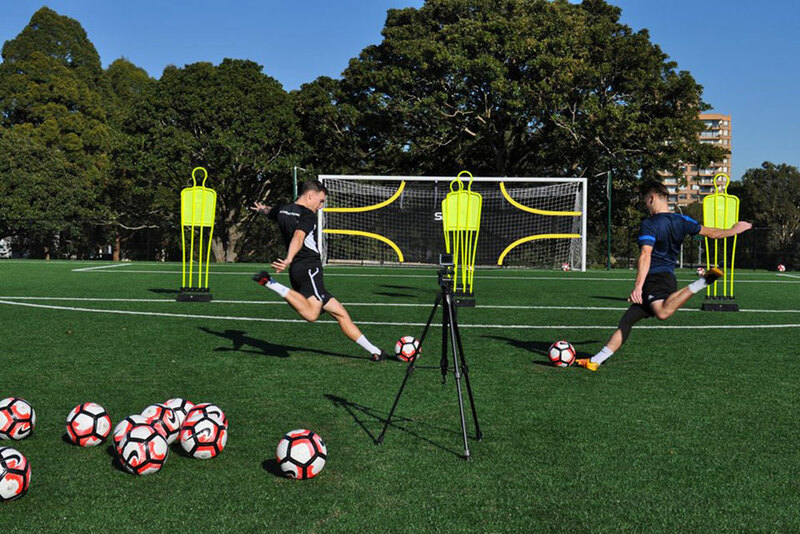 Players will be measured on game-time running, passing accuracy, dribbling, shooting accuracy and shooting velocity.